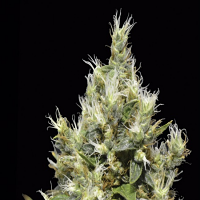 Master Kush Regular by Black Label Seeds is an extremely popular cannabis strain due to its ability to produce high yields, big buds and a long lasting high. 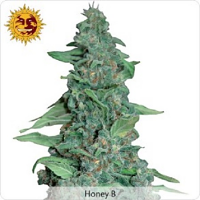 Suitable for growing weed indoors and outdoors, these performance-focused marijuana seeds will allow you to enjoy exceptional results. 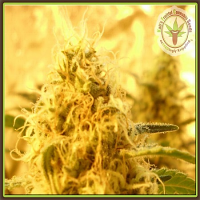 Containing 20% of THC, you will be able to enjoy an instant hit, which will induce tingling in the lips, warmth through the body and a mellow/happy state of mind.